In northwestern Nepal, directly bordering Tibet, lies Mustang, one of the smallest Buddhist Kingdoms. 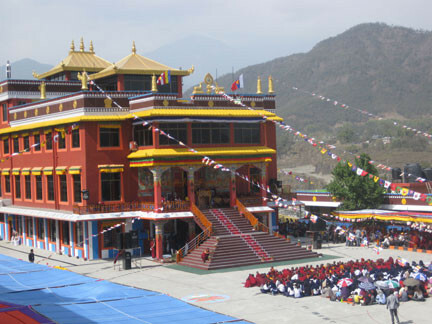 To support the spiritual life of the Mustang region, Ingvild Goetz and her husband, Dr. Stephan Goetz, financed the reconstruction of a temple (inaugurated in 2012) and various educational establishments (university building, library). 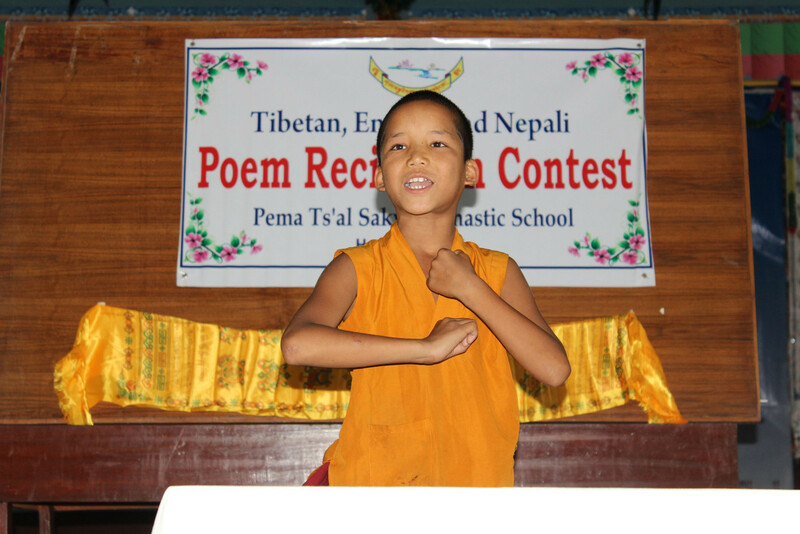 The children of Tibetan, often poverty-stricken, families are provided with a free education and room and board in the form of a combined monastic and modern education; 120 students study at the monastery. 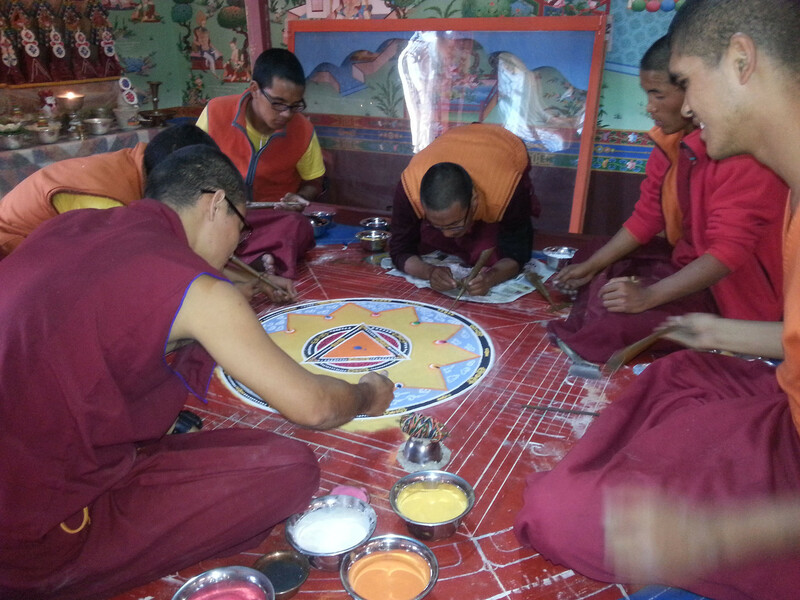 In 2013 and in cooperation with Tina Cornely, founder of Bridging Humanity (www.bridging-humanity.org) Ingvild Goetz, funded a multi-month rigorous training project for the young monks in the fields of ecology and sustainability. 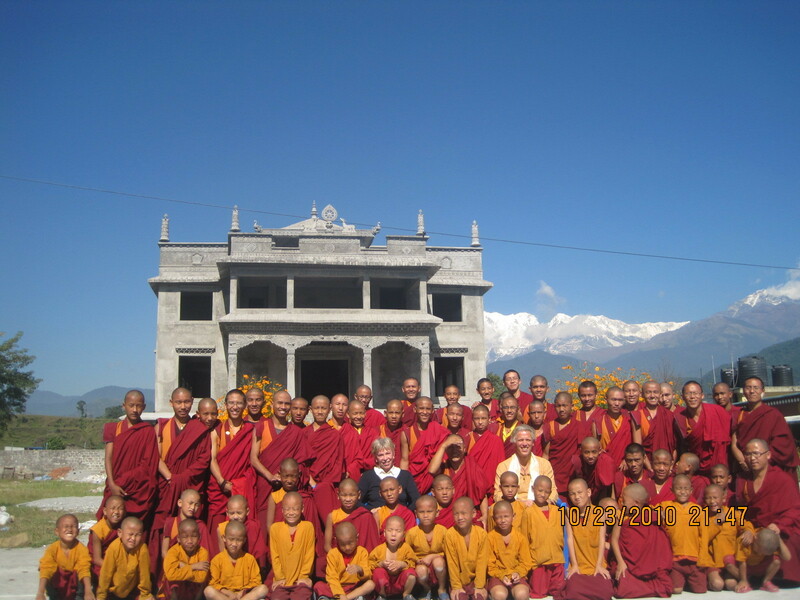 Since 2015, she and her husband have helped fund the construction of a guest house adjacent to the monastery grounds, with the goal of providing a source of income for the monastery and thereby increasing its financial independence.